Chemistry is difficult to learn. Walk into any chemistry classroom, and you’ll be soon confronted with many abstract concepts. Abstract ideas have no physical form, and as a result, they are difficult to understand. Topics like the mole, quantum numbers, and the atom are tricky to comprehend unless they are related to something more concrete. An analogy serves the purpose of bridging an abstract idea to familiar knowledge, and there are many favorites in chemistry education. A recipe for baking a cake can be used to grasp stoichiometry. Familiar units like the 'dozen' help students understand the mole. 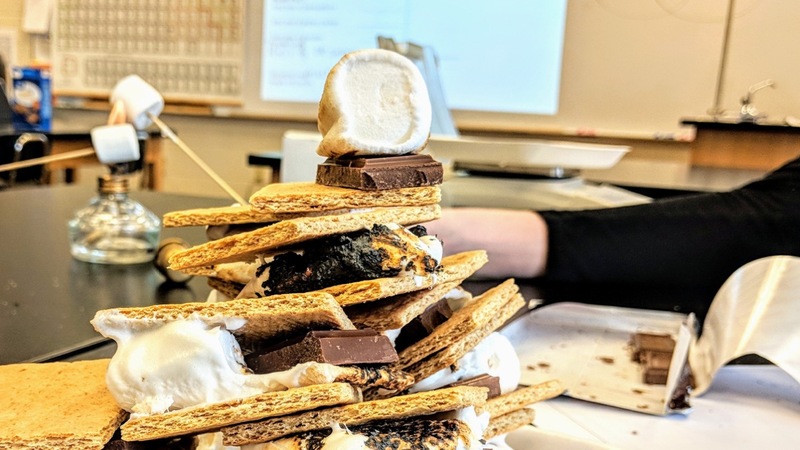 Preparing ‘smores’ (a classic campfire treat) aids comprehension of limiting reactants (see image 1). Figure 1: The features of an analog are used to comprehend the target. Pictures and diagrams enhance the relationship between the analog and a target concept (see image 2). Visuals bring focus to the key aspects of the analog and make the analogy more memorable. As previously stated, abstract concepts have no physical form and as a result, they are difficult to learn. Pictures and diagrams assist learners when learning abstract ideas because they provide a concrete reference when constructing new knowledge. Chemistry is more abstract than other sciences; thus, it is necessary to use more visuals. This fact is evident by the increased use of pictorial analogies in chemistry textbooks compared to other science textbooks. An analysis of secondary science textbooks found that chemistry textbooks contained the highest level of pictorial analogies (29%) compared to an average of 16% in all science textbooks.6 Whenever the opportunity presents itself, supplement analogies with visual, especially when teaching particularly abstract concepts. 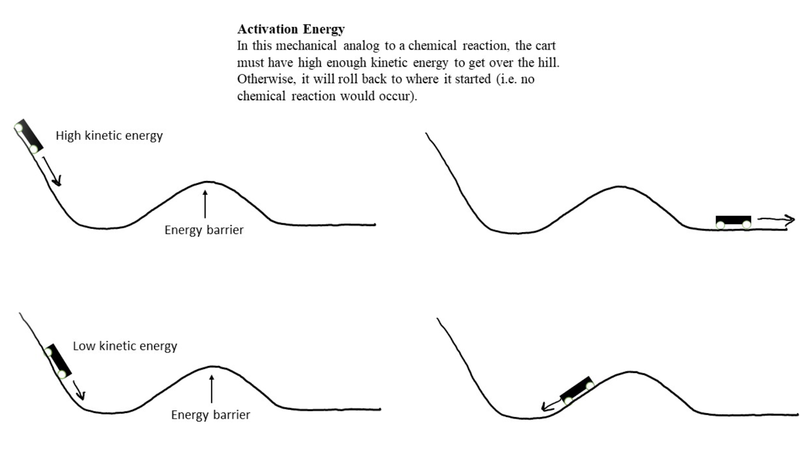 Image 2: Example of a pictorial analogy used to help learners understand activation energy. Effective analogies are vital for teaching chemistry because it is such an abstract subject. With a little extra reflection and intentionally regarding analogy use, you can prevent misconceptions and improve student learning. Please leave a comment; I would love to hear some of your favorite analogies for teaching chemistry. Orgill, M., & Bodner, G. (2004). What research tells us about using analogies to teach chemistry. Chemistry Education Research and Practice, 5(1), 15-32. Shulman, L. (1987). Knowledge and teaching: Foundations of the new reform. Harvard educational review, 57(1), 1-2. Brown, S., & Salter, S. (2010). Analogies in science and science teaching. Advances in Physiology Education, 34(4), 167-169. Lemke, J. L. (1990). Talking science: Language, learning, and values. Ablex Publishing Corporation, 355 Chestnut Street, Norwood, NJ 07648 (hardback: ISBN-0-89391-565-3; paperback: ISBN-0-89391-566-1). Curtis, R. V., & Reigeluth, C. M. (1984). The use of analogies in written text. Instructional Science, 13(2), 99-117.